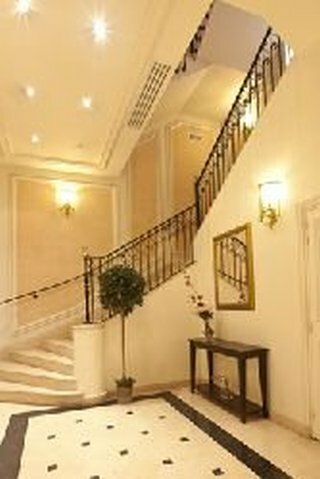 Below is a small sample of offices that we work with in Paris. Please contact us to let us know your requirements and we will send you the latest availability and pricing information direct to your inbox. Our office space search and acquisition services are FREE, always. 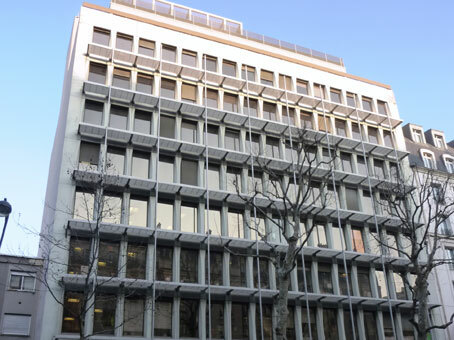 We work with all serviced office, managed office and coworking space providers in Paris so we provide a full picture of the Paris flexible workspace market in one place, in minutes. 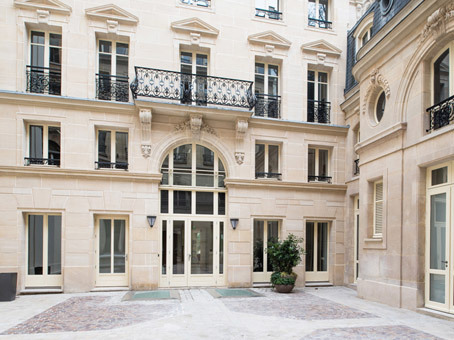 Why are companies choosing to locate their offices in Paris? 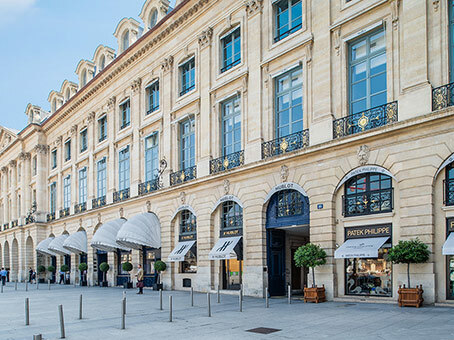 Paris has always had a diverse economy and is home to major players from sectors ranging from energy to fashion, media to technology, and everything in between. 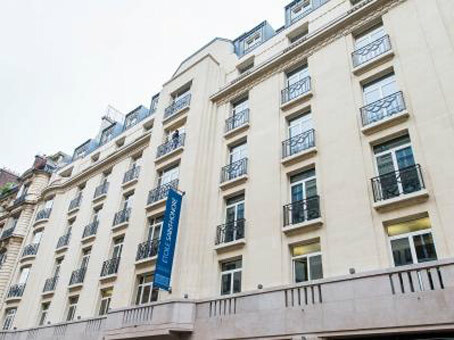 Paris office space is equally diverse ranging from 19th century terraces in the first arrondissement to Grade A office space in modern glass skyscrapers in Paris La Défense. La Défense is 3kms outside of Central Paris and is Europe’s largest purpose-built business district comprising of 1,400 acres, over 70 buildings, many of which are skyscrapers, and 3.5 million square metres (38 million square feet) of office space. 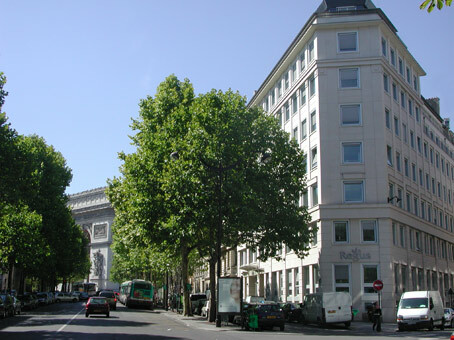 The district, which was incepted in 1958 hosts office occupiers including: Arcelor, AXA, EDF, Elf, Société Générale and Total, as well as hotels, restaurants, gyms, conference centres and other amenities. 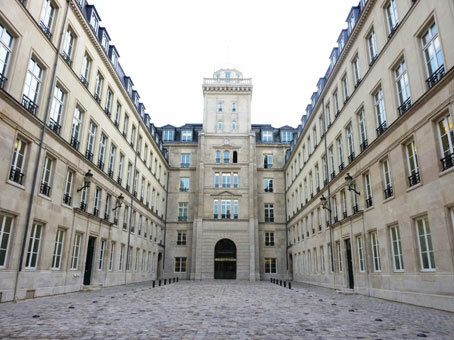 Paris has been a major centre of finance since the nineteenth century and is today home to the European Securities and Markets Authority (ESMA). 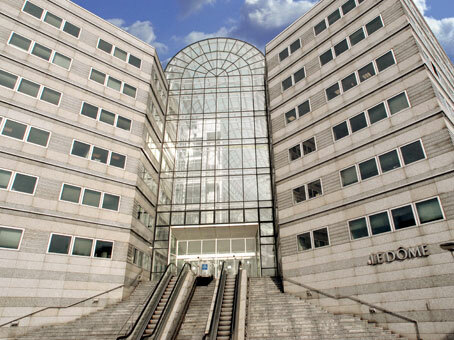 It is home to many organisations and institutions involved in equity trading, futures and options trading, insurance, corporate banking and asset management. 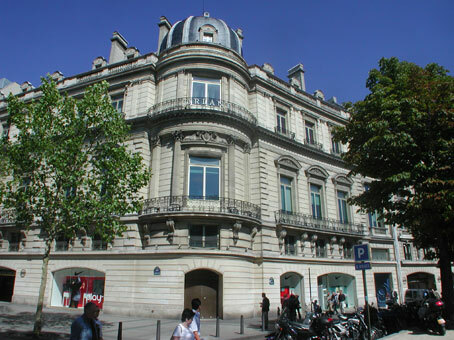 Paris has many institutions of higher education and there are also many business schools including HEC, INSEAD, and ESCP Europe, meaning that there is a deep talent pool from which businesses can recruit. 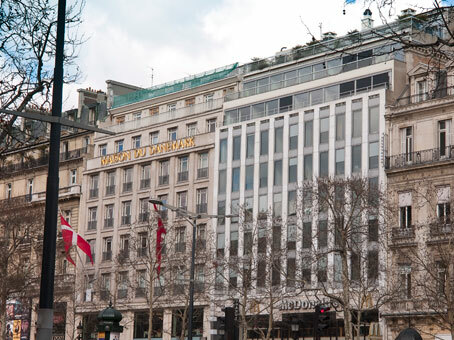 Paris is just 1hr from London by plane or train, and provides easy access to the rest of the EU countries. 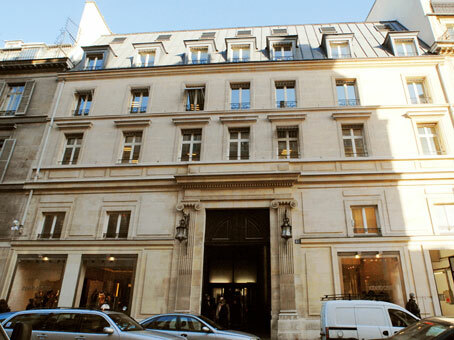 Paris also provides support to international businesses looking to setup offices in Paris. More information can be found on the Paris Region website. 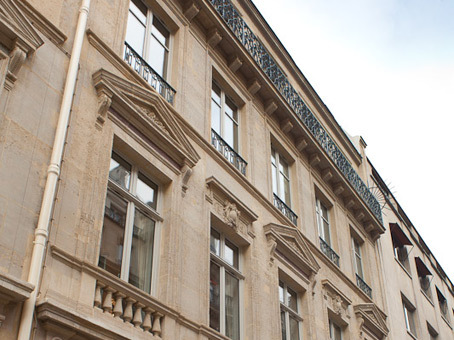 How do you search for flexible workspace in Paris? Simply Contact us (mailto:contactus@theofficeproviders.com) and let us know your requirements. 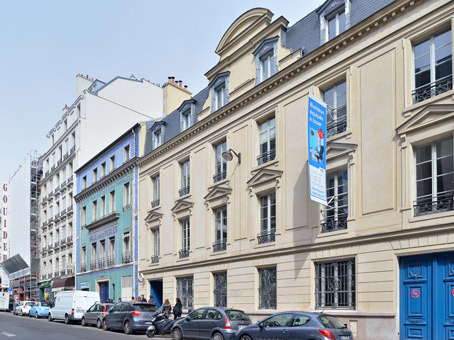 We work with all flexible workspace, office and coworking space providers in Paris so can let you know the latest availability and precise pricing information. 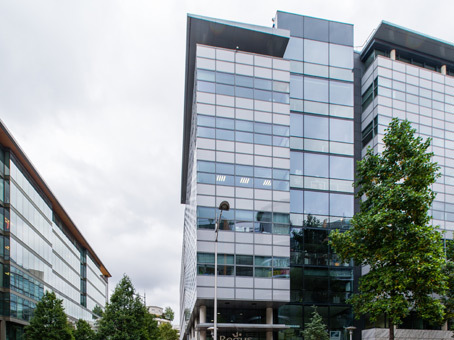 We can provide information and advice relating to all budgets and size requirements from single hot desks to startup space to large corporate office space solutions. 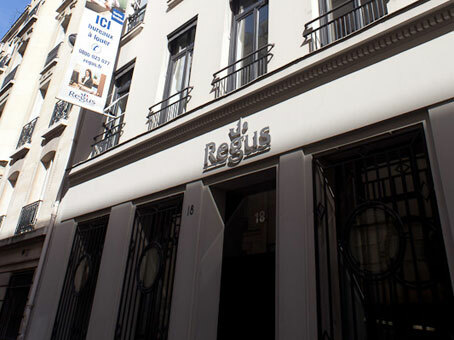 Because we are regulated by the Royal Institution of Chartered Surveyors (RICS), we can also provide advice on traditional leasing and property management matters. 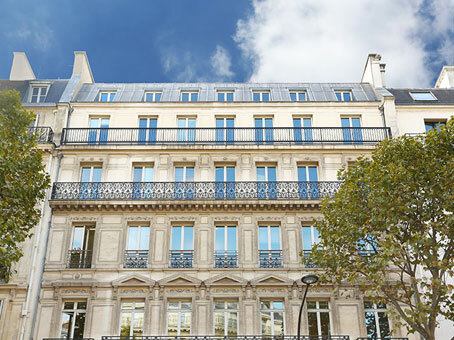 How much do serviced offices in Paris cost? 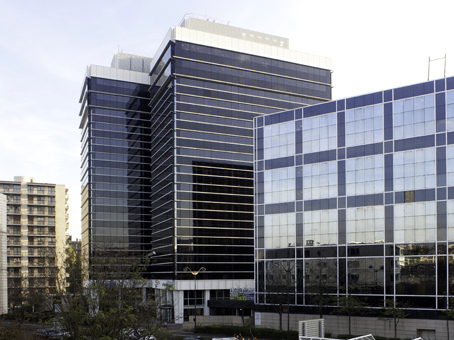 Serviced office costs track the leasing costs of traditional office space which means there are many variables such as location – whether the office is in the 1starrondissement or in La Defense, and the quality of the office building, the amount of space taken, the particulars of a deal and many other factors. With serviced offices, the monthly payment is inclusive of rent, taxes, utilities, cleaning, furnishings, repairs, insurance and other items that would normally have to be individually managed and paid in a traditionally rented office. 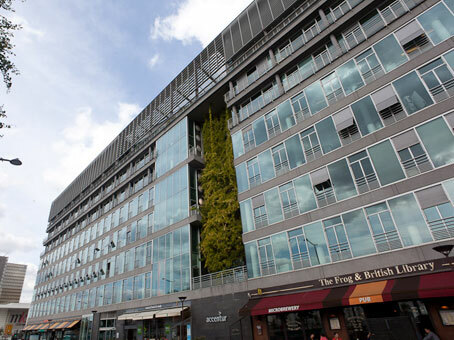 Please Contact us and we can let you know the latest serviced office pricing information that would be specific to your desired location, property, amount of space and your bespoke requirements. 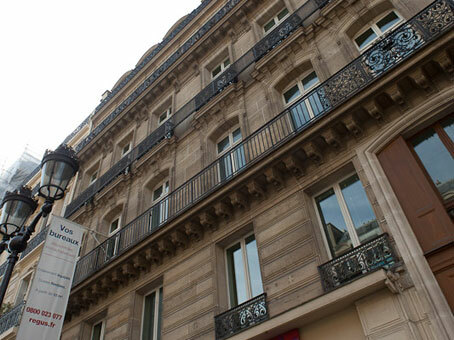 What is included with serviced office space in Paris? Aside from the aforementioned items, additional services often included with serviced offices are: call answering services, mail handling, meeting room hire, use of printers and copiers, access to networking events, and many other items that vary from office-to-office. Thousands of networking events happen every month in Paris. 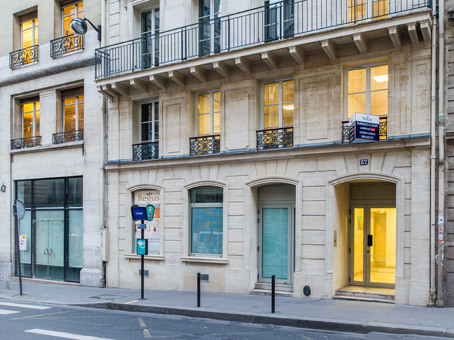 Coworking spaces in Paris are often used as venues for meetups and networking events, and both LinkedIn and Meetup are useful resources for finding events in a variety of sectors and genres. Paris is the 3rd most visited city in the world with 16.1 million international tourists in 2017. 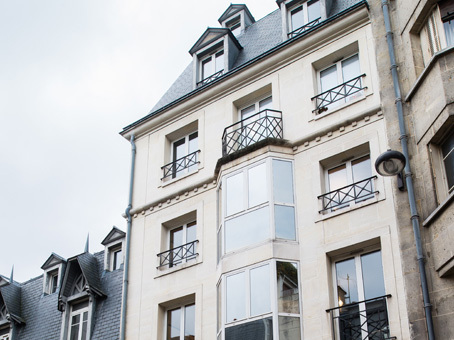 Tourists are attracted by the museums, the food, the architecture, the shopping and the romance, but Paris is also a serious business destination with a large proportion of the tens of thousands of monthly hotel room bookings being for business purposes. We have partnered with Booking.com to bring all hotel room accommodation options to you in one place for your business travel needs. You can search, book and pay later via the search box below. Paris is well-served by its Metro and RER services, taxis, Ubers and buses. The city is also served by two airports. 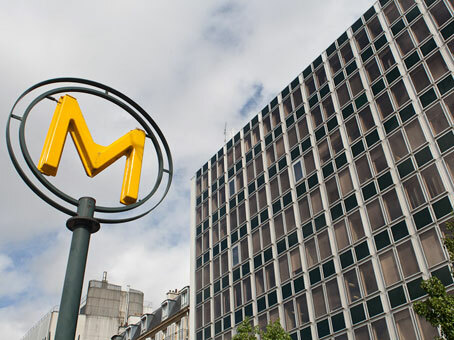 A good source of information for bus, metro, tramway and RER services is the RATP website.